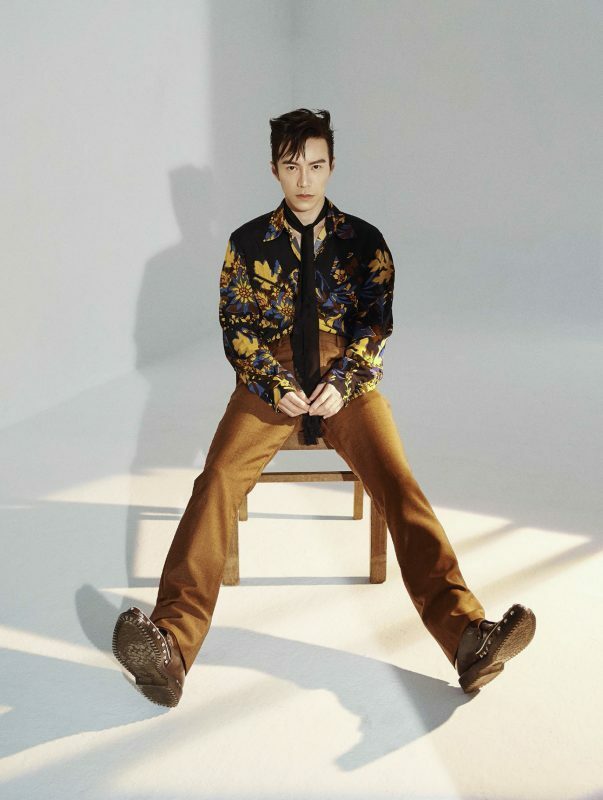 Lawrence Wong (@ohohlawrence) is a go-getter, and that’s a drastic understatement for the current rising star in China since his role in Story of Yanxi Palace (延禧攻略). He was already a star in Southeast Asia for years but two years ago, Lawrence took the leap of faith and moved to China to expand his horizons. Dressed in Coach Autumn/Winter 2018 on our December/January 2019 cover, Lawrence expresses his amazing journey thus far. First things first. How did you land your role in Story of Yanxi Palace? It’s amazingly simple actually. My company introduced me to the producer, who I guess liked what he saw in me and offered me the role immediately. Were there any funny moments behind the scenes that you can share with us? It was so hot during filming that we needed to have a mini fan with us at all times; when the director yelled out ‘Action!’, you can literally see all the actors frantically trying to find different places to hide the fan. I hid mine in my boots – along with my mobile phone. Acting aside, congratulations on becoming Malaysia’s first “Friend of Montblanc” (see here). How do you feel? Thank you! It feels really good! I’ve worked with Montblanc for a few years; they understand me, and have always had a certain vision for and about me. It’s good that we have brought the relationship to another level. 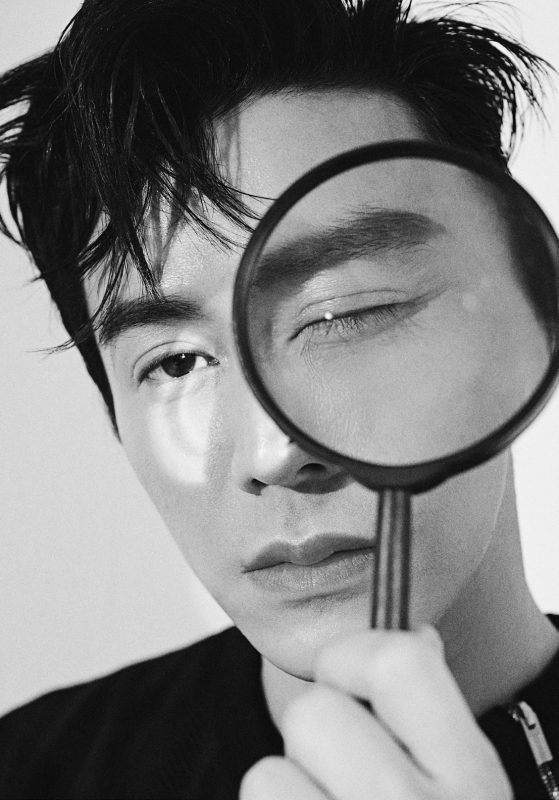 I can only imagine the kind of pressure you go through as an actor penetrating the huge and extremely competitive Chinese entertainment market. Well, honestly, it’s very difficult in China. The competition is crazy; there are tons and tons of people who are more talented and better looking than you. It’s really a matter of timing and luck. Of course, that being said, you have to prepare yourself; make sure you are good at what you do, take good care of yourself, constantly update yourself on how the acting trend is evolving throughout the world, et cetera. In other words, you need to be ready even before opportunities come knocking. What’s next on the pipeline for you in China? I have two dramas coming up called Love and Passion and One Boat One World. I’m particularly looking forward to One Boat One World because it’s a genre that has never been done before in China. It’s about me and another character (played by Zhang Han) rising up to the ranks of captain in an environment that’s dominated by foreigners. The plot is very motivating and also very real. You will catch me doing the usual stuff: catching a movie, reading comics, watching anime series or playing video games at home. How do you usually spend your New Year’s Eve? I have been working on New Year’s Eve for the past few years – so yes, it’d be great if I get to go on a holiday soon. 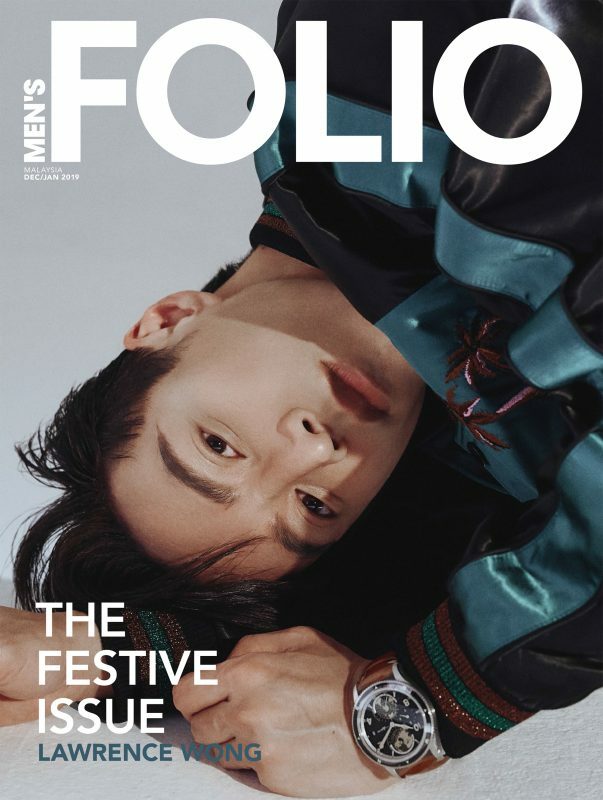 Catch our latest Dec/Jan 2019 Festive issue featuring Lawrence Wong now at all major newsstands and bookstores nationwide or get your digital copy at www.magzter.com.